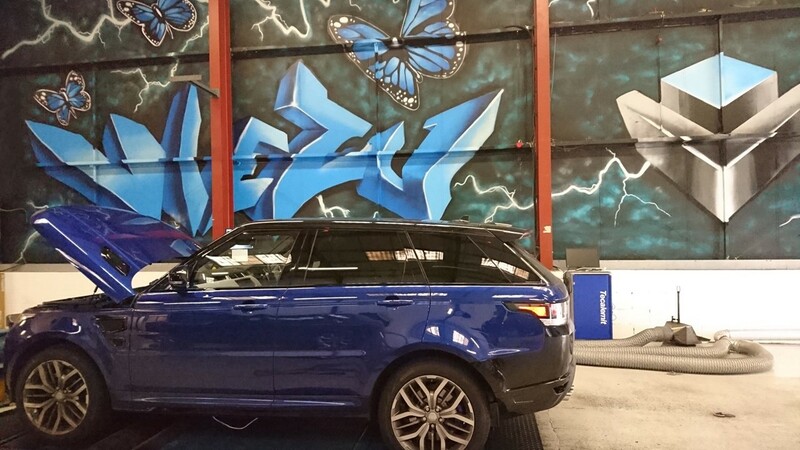 Range Rover Tuning – There are gods, and there are monsters, but rarely are there gods that are also monsters. In Greek mythology, there is no “god monster” as awesome and downright powerful as Typhon. If you are looking for the definitive Range Rover 5.0 performance upgrades and tuning then look no further, the VIP Design London Range Rover Typhon upgrade package is the most powerful Range Rover performance upgrade conversion package that is available anywhere. 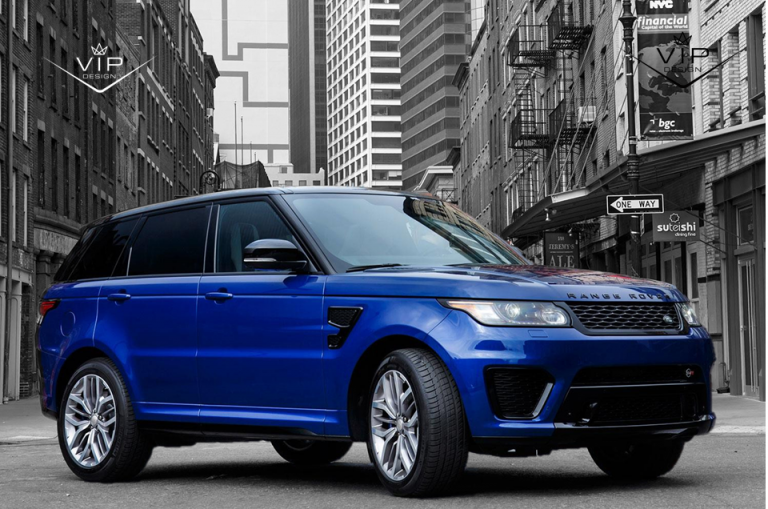 Many companies offering Range Rover tuning and styling packages focus most of their efforts on styling and bling, which is ok to a point, but it’s not like the standard Range Rover is super ugly! In fact the SVR Range Rover is really nicely styled. What they are missing is the BHP, its all bling and no action. VIP Design London look at this from a slightly different perspective, we put the focus on power, performance and sheer driving pleasure, you can keep the diamanté for the ballerinas. The VIP design Typhon Range Rover tuning package delivers 650bhp, that’s more performance than most supercars. The Range Rover 5.0 Supercharged engine is at the heat of the VIP tuning package which combines Upper and lower supercharger pulley conversions, bespoke custom tuned engine ecu management software, and performance air filters, delivering an awesome 650bhp. VIP also add a pair of high performance rear exhaust rear boxes, these come in a choice of sound levels to suit your preference , allowing a little more deep V8 rumble from your Range Rover, or a lot more – the choice is yours. The VIP Design Range Rover Typhon performance package really delivers, giving the Range Rover real supercar performance, throttle response is super quick, power keep coming across the whole rev range, it’s not subtle and really has to be driven to be appreciated, its not your typical tuned 4×4. The speed limiter of the Range Rover can also be moved, allowing the beast to stretch its legs just a little more. The VIP Design Range Rover Typhon upgrade tuning package is available for all Range Rover 5.0lt Supercharged models, including the sport and the Range Rover SVR.